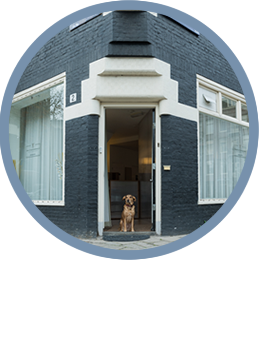 Amsterdam Doctor of Chiropractic J.G. 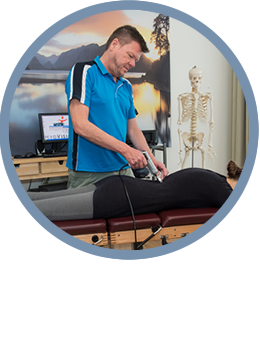 Drewry provides the practice members of Chiropractie Drewry with cutting-edge pain relief and traumatic injury care, complemented by advanced treatment options for those experiencing extremity problems. He has a reputation for excellence in meeting the needs of those suffering from the aftereffects of automobile accidents, sports injury, falls, broken bones and physical altercation — either recent or past. Dr. Drewry partners with his patients in helping them to achieve the level of health and healing they desire. He welcomes people of all ages and from all walks of life, from children and moms-to-be to sports enthusiasts and aging seniors. He has a particular affinity, however, for those, through no fault of their own, who cannot find a solution to an ongoing problem. There doesn’t seem to be anything wrong. You’ll have to learn to live with it. Let’s try a stronger medication. Dr. Drewry is very familiar with this journey. Years ago, he was on a similar path to healing his damaged body after a skiing accident. 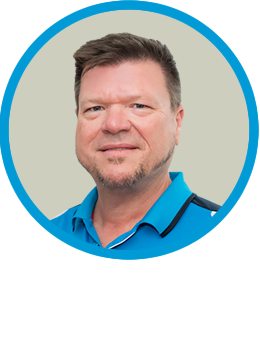 When he finally discovered chiropractic, his pain ended, and recovery became a reality, rather than just a dream. Empathizing with your pain, Dr. Drewry wants to do everything he can to help. Because of his own experience, he has made it his life’s mission to help others who are suffering. Dr. Drewry has the tools and expertise to make a difference. The practice’s unique offerings help people to enjoy life again, doing the things that make them happy. He would like to have the opportunity to help you. Please contact the practice today for a same-day appointment; your treatment can start right away! I have had some problems for years and after 3 visits they almost disappeared. Very happy – my problems were addressed and I feel better than ever. I was very amazed and it was helpfull! Very pleased, my discomfort was gone after only one visit. I appreciate the relaxed (friendly and not rushing) way I was welcomed by Glenn. This was my very first appointment with him and I’m very satisfied. He took time to listen to me and give explanations about the session. Best Chiropractor I ever went to, across multiple countries. The doctor knows a lot and is very friendly and eager to help. Will be going regularly as I have seen very fast results. Will surely recommend to friends and family. I have felt better and able to do all sorts of things such as bending, exercising, since I visited the chiropractor for my lower back. Glen is awesome! Helped me out with lower back pain instantly on first session! I was pleasantly surprised that I could walk straight after my first treatment. And I felt at ease during the treatment. Thanks for a good first time. For years had load of my back. Tried everything. The chiropractor then tried. After a number of treatments problem about. I can and do everything again. Great! I am very pleased with this practice. Very good help with the pain I was suffering from for quite a long time. I was skeptical at first, about chiropractie in general, but after the first visit I knew that I was wrong. I experienced immediate relieve, what better prove can you get. 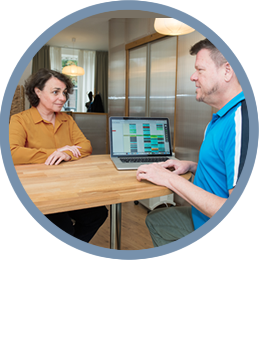 15 visits to the fysiotherapist did nothing… Now, after 6 times my problem is solved, I just keep going there for ‘maintenance’. You just need ONE visit to find out! Please keep up the good work as you did miracles for me! Problems I have been walking around with for over 20 years have finally been resolved permanently!